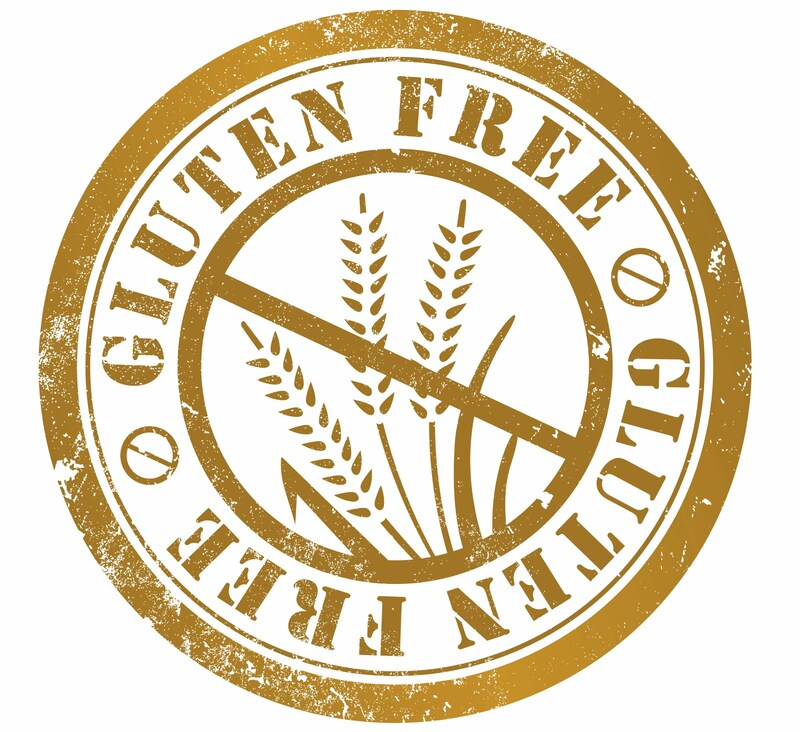 IT SEEMS LIKE EVERY MONTH I HEAR OF ANOTHER OF MY FRIENDS WHO HAVE EITHER BEEN TOLD TO, OR JUST DECIDED TO GO GLUTEN FREE. IT IS BECOMING SO POPULAR! 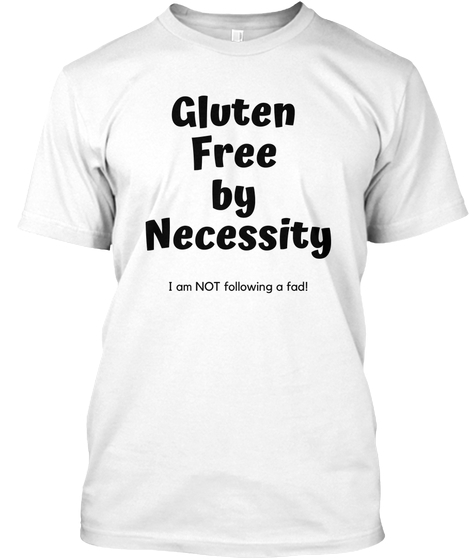 THERE ARE SO MANY MORE OPTIONS OUT THERE THAN THERE WAS FOUR YEARS AGO WHEN I FIRST WENT GLUTEN FREE. I JUST HAD SOME PRE-MADE GLUTEN FREE WAFFLES THE OTHER DAY THAT I ONLY HAD TO POP IN THE TOASTER AND THEN SLATHER WITH KERRY GOLD BUTTER. YES, THEY WERE PRETTY GOOD! OF COURSE, HOME MADE IS ALWAYS BETTER WHETHER YOU ARE GLUTEN FREE OR NOT. FOR SOME OF YOU OTHER ALLERGY SUFFERERS YOU MAY FIND THAT HOME MADE IS STILL A NECESSITY FOR THE MOST PART AS IT IS WITH ME. BUT I THINK IN A FEW MORE YEARS EVEN US MORE HARD TO PLEASE PEOPLE WILL HAVE A LARGER SET OF OPTIONS TO CHOOSE FROM. IT JUST KEEPS GETTING BETTER!